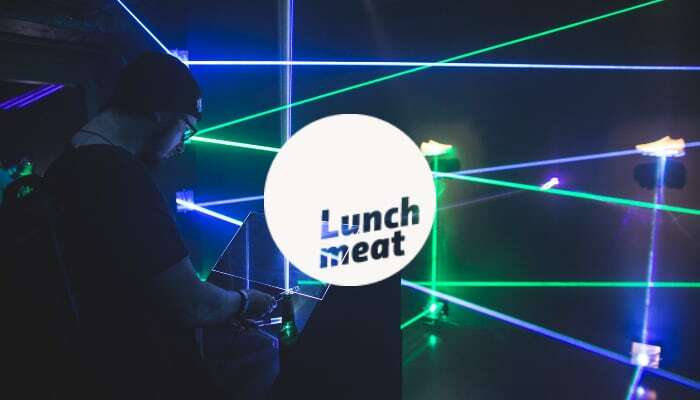 Lunchmeat is an annual international festival dedicated to advanced electronic music and new media art based in Prague, Czech Republic. Creative digital media studio. Specializes in design, interactivity and user experience. Ideas and project solutions for clients and partners worldwide.